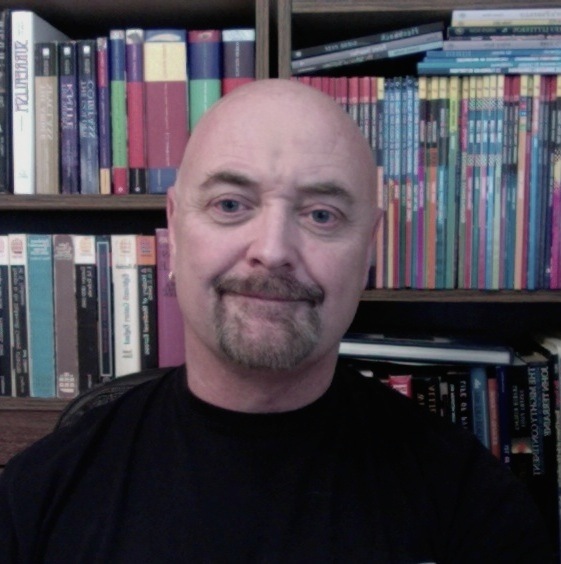 Simon Rose has written many books for young people, including The Sorcerer’s Letterbox, The Sphere of Septimus, and the Shadowzone series, as well as a large number of nonfiction titles. He has been nominated for the Silver Birch, Diamond Willow and Golden Eagle book awards. Born and raised in England, he lives in Calgary, Alberta. You can find him online at simon-rose.com. Shauna Kosoris: What inspired Shadowzone, your newest series? 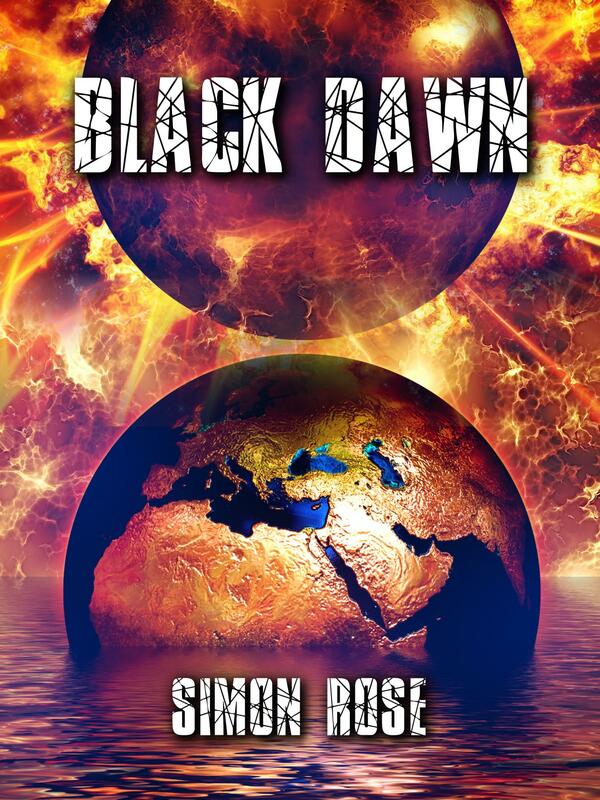 Simon Rose: The series involves the discovery of a grim dystopian version of Earth that’s ruled by a totalitarian dictatorship, the threat of a deadly virus, and a race against time to save the lives of millions. It was inspired by the idea of someone being contacted with a message from another dimension or a parallel world. I wasn’t sure what the message entailed but knew that the other world wasn’t exactly the same as ours and that there was something sinister about it. I toyed with the idea of the characters being duplicates of each other or twins separated at birth, but it didn’t quite work. An initial concept involving kidnappings from hospitals didn’t quite work either, so instead I developed the idea of the deadly virus that is featured in the series, which was a good fit with the type of government running the other Earth. Once that was all in place, I was able to create the world in which the characters live and develop the plot. I read in another interview that the original idea was about someone capturing mysterious images on a video camera of someone no one else could see. 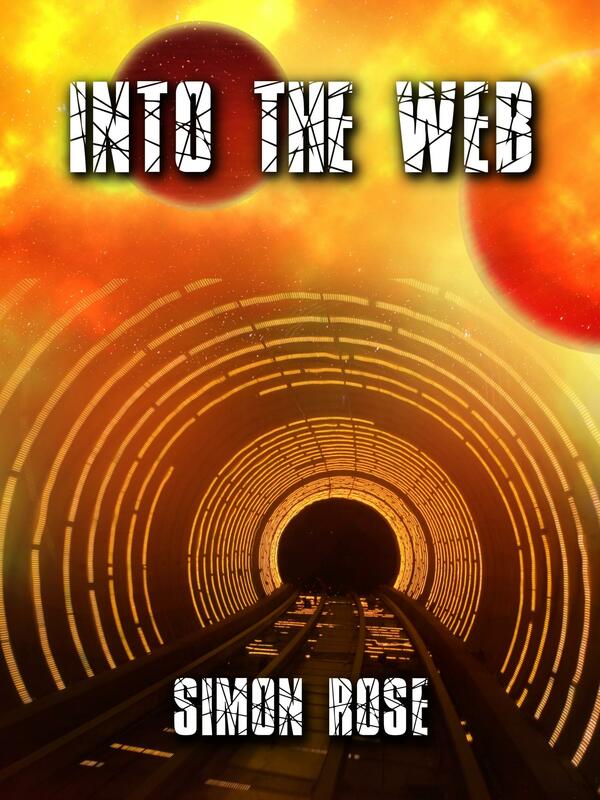 This idea inspired both the Shadowzone series and your 2011 book The Time Camera. Why has this idea resonated with you so much? I’m not sure why the idea resonated with me so much. They were more or less two separate ideas although they both involved different types of cameras. I believe I had both ideas around the same site, early in my career, but as sometimes happens, it took a while for the stories to become fully formed. At the time I was using a video camera for vacations and family events and it was simply part of the wealth of story ideas floating around back then. I wanted to use the idea of seeing images that no one else could see and The Time Camera was originally about capturing ghosts on film or video. I might still write a novel with that theme, but as often happens, The Time Camera morphed into something else, into a story about capturing images from the past and future but not including the ghost element. In Shadowzone, Ben was initially going to first contact and then communicate with Charlie from the other Earth via the camera, but there were issues with that idea as the plot developed, so I developed something else for the storyline. Where did you get the idea for the parallel world’s Ministry and Director-General from? In a crisis such as that faced by the parallel version of Earth, it seemed likely that individuals would grab more power for themselves and that certain parts of the government would become more prominent, accumulating more and more authority. We’ve also seen democratic governments around the world suspend freedoms and take on a more dictatorial role, all in the name of the common good, so considering the desperate situation in the parallel world, this seemed to work very well. It’s a little bit like the world depicted in 1984 or V for Vendetta, but also inspired by some post-apocalyptic stories such as Children of Men and several others. The Director-General character came later, once the first two installments of the book were initially written. I realized at the end of book two that I had to write more about this world and the Director-General character came to me very quickly. It was almost like one of those situations where you suspect the idea had been there all along but was waiting for the right time to emerge. I then discovered so many places in the first parts of the story where I’d referred to things that were a perfect fit for him to be connected to. Without giving away too much of the story, the Director-General also works very well with the concept of two worlds in collision and the legend of the Chosen One that appears in the story. You write books mainly for children and young adults. Why do you like writing for these younger audiences so much? I have many story ideas for adults but the best thing about writing for young adults is that it allows me to write about the kinds of things that used to fascinate me when I was growing up. And of course, the stories can be very imaginative if they’re for younger readers, which makes writing them so much fun. You’ve also written many nonfiction books for children. Does your writing process differ when you work on a nonfiction project over a fiction one? Yes, the writing process is a little different in that there’s a lot more planning involved and of course I have to conduct plenty of research for the nonfiction titles. I do research for the historical fiction novels of course, but there’s much more to do when it comes to nonfiction work. Sometimes these types of books have a template from the publisher that I have to follow, especially if it’s an established series. I’ve also designed the templates for some nonfiction series in the past. The novels are naturally longer than the nonfiction books and consequently take much longer to complete. 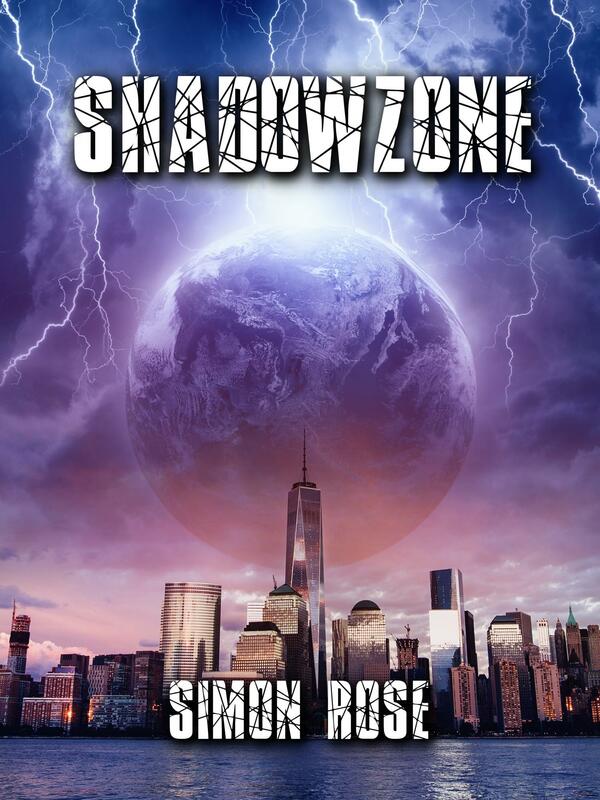 Shadowzone was your first self-published fiction series. How did you find the process compared to traditional publishing? Yes, that’s right, I hadn’t self-published fiction before, although my seven books featuring tips and advice for writers were self-published as paperbacks and as ebooks. The Shadowzone books were already finished and I believed that they were as good, if not better, than my other work, so I decided to go ahead with self-publication. These days, a lot of traditionally published authors also self publish as well, so it’s quite common practice. There’s certainly a learning curve when you first self-publish regarding formatting, creating ebook and print versions, understanding how Amazon and all the other major online sellers work and so on, which can seem very daunting at the outset. However, it does get a little easier as you publish more books. I’m probably doing much more marketing and promotion for the self-published books, but even traditionally published authors have to do so much of that, creating a presence online, using social media, doing book signings and other events and so on, so that’s very similar, but with self-publishing you do have more control, even if there’s more work involved. One thing that’s the same, at least for me, with both traditional and self-publishing, is that the books go through a lot of editing and revision until they’re ready to be published. So what book or author inspired you to write? When I began my career as a writer I was influenced by the earlier books in the Harry Potter series. However, I didn’t want to write about wizards, dragons, or magic, but rather about the things that I was interested in, such as time travel, the paranormal, superheroes,ancient mysteries, or history. I was also influenced by Phillip Pullman’s The Golden Compass, The Subtle Knife, and The Amber Spyglass, along with some other excellent fantasy and science fiction works. Well, I do highly recommend my own books to everyone, of course 🙂 but I’ve enjoyed a number of different books and authors over the years. I don’t really have favorite authors, more genres or books and stories really. I read lots of different things but I’d say much or it is in the science fiction or fantasy genres, although I also occasionally read nonfiction too. I’m always reading a wide variety of things, either online or in books and magazines. Sometimes this is for research purposes or during the editing process for clients but at other times purely for pleasure, either fiction or nonfiction and either new material or books in my own collection that I refer to every now and then. I don’t have a current novel that I’m reading but at the moment I’m reading a lot for research as I write a nonfiction book for a Canadian publisher. I’ve written more than a hundred of these types of books on a variety of topics over the years and I believe this one and the others in the series will be published sometime next year. Thanks Shauna, this looks great. I really appreciate your support.